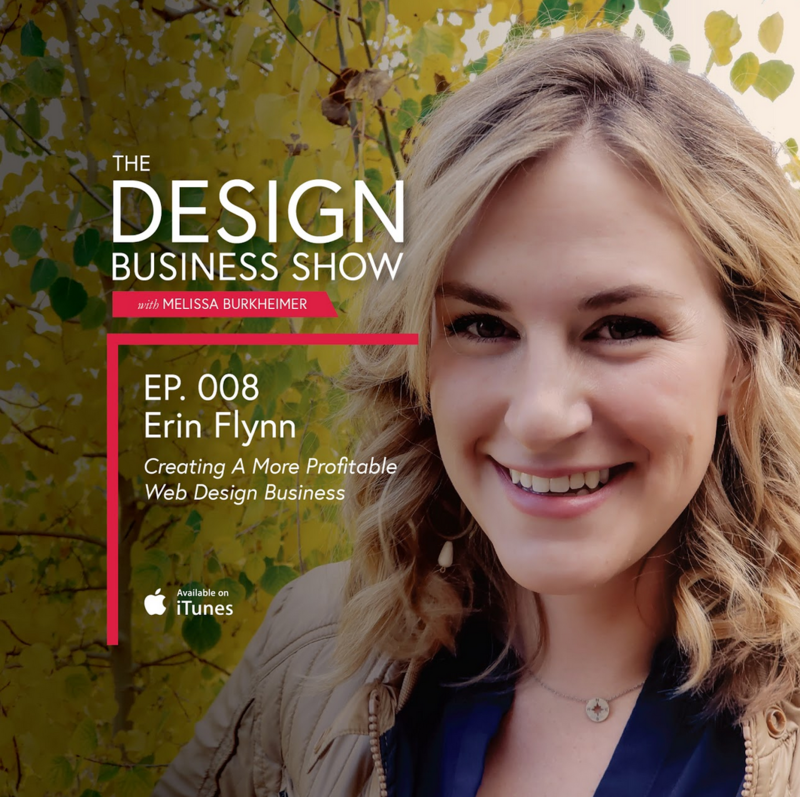 On Today’s show, I interview my friend, Erin Flynn. Erin has been making websites since 1999, and started her own web design and development company in 2012. She’s spent the past six years figuring out the business part of running a freelance web design business so that you don’t have to.